Trivium is not just an academic institution. It is a vibrant community of students, faculty, parents, and friends. There is a wide range of activities sponsored by the School to encourage and build up this community. These include a potluck dinner for parents, a climb up Mount Monadnock, formal dances, lectures, and ski trips – not to mention the concerts, plays, musicals, and thesis defenses. Trivium students do exceptionally well in national testing. In the Class of 2017 one student is a National Merit Scholar; 8 students took 13 AP exams in 6 subjects and passed 93% of the exams. The median SAT scores are 685 Critical Reading, 600 Math. 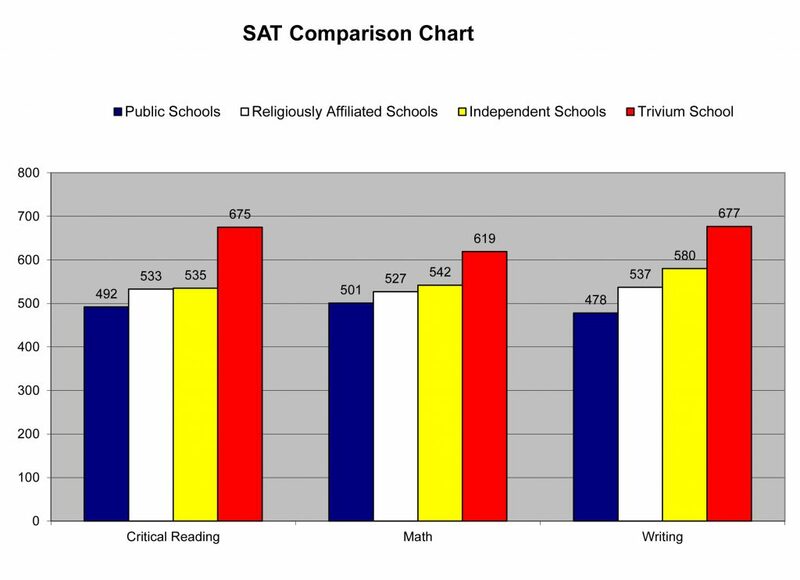 This places the median Trivium student above the 90th percentile of students taking the SAT. Ninety-eight percent of Trivium graduates go on to 4-year colleges. Schools acceptances in the last several years include Assumption, Ave Maria University, Boston College, Case Western, Catholic University, Cornell, Fordham, Holy Cross, Purdue, St. John’s, Saint Anselm, Thomas Aquinas College, Thomas More College of Liberal Arts, University of Dallas, University of Notre Dame, Villanova, Washington University, Wellesley, Wheaton College, and Worcester Polytechnic Institute.